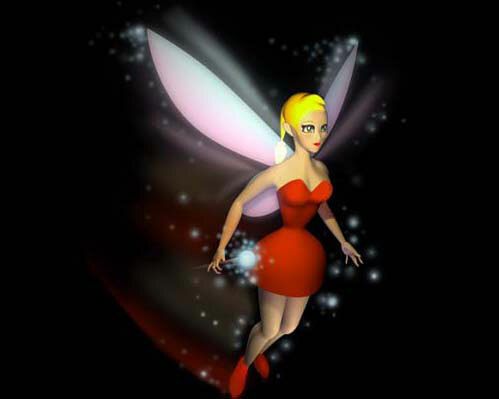 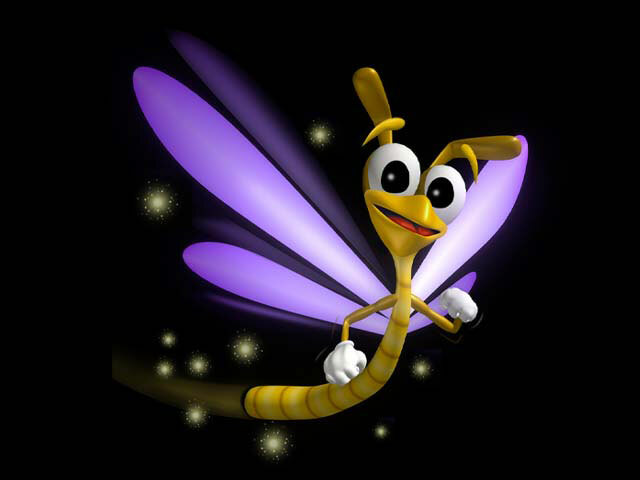 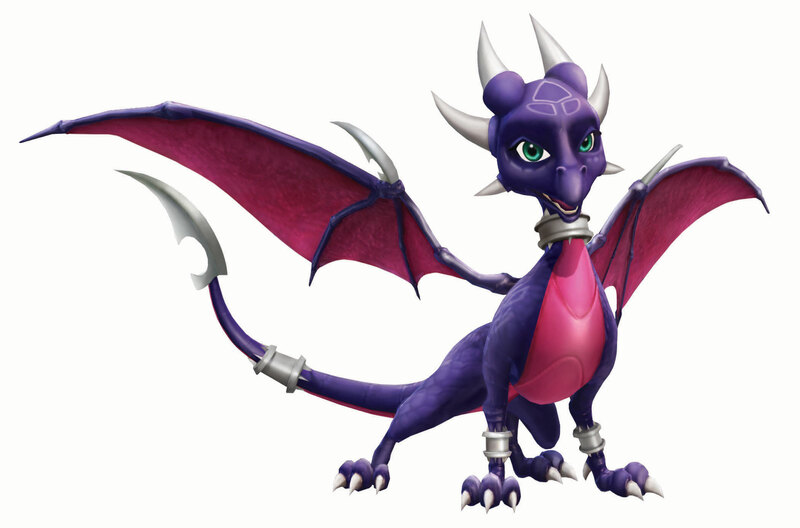 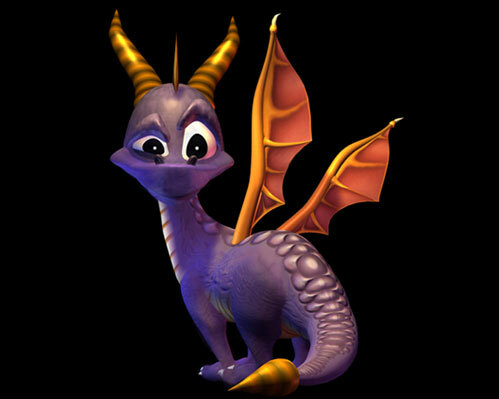 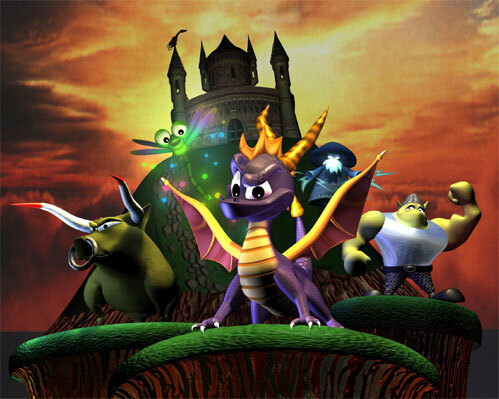 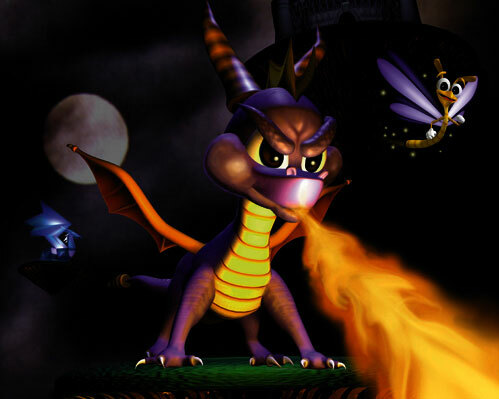 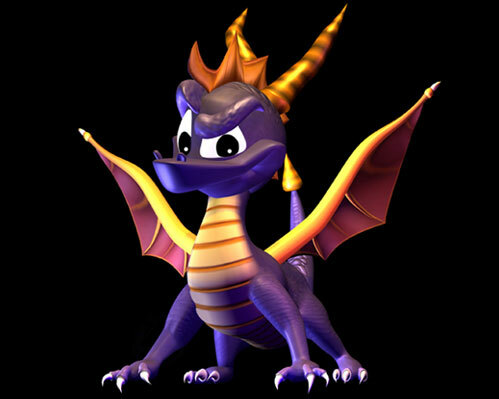 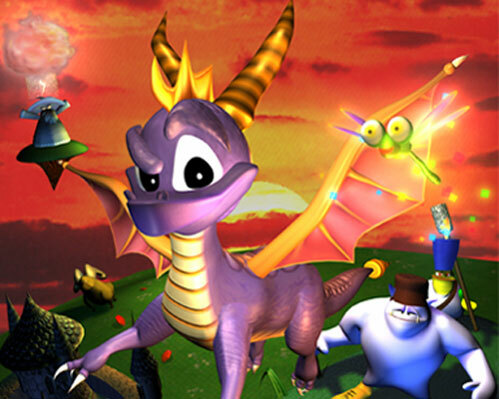 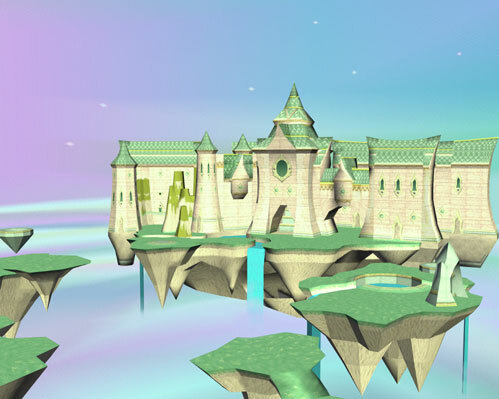 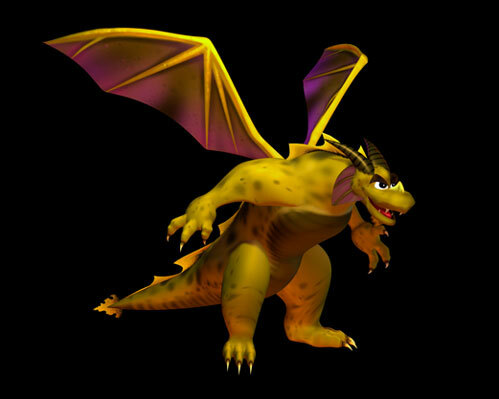 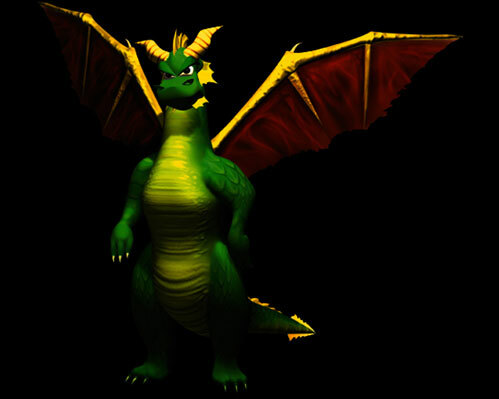 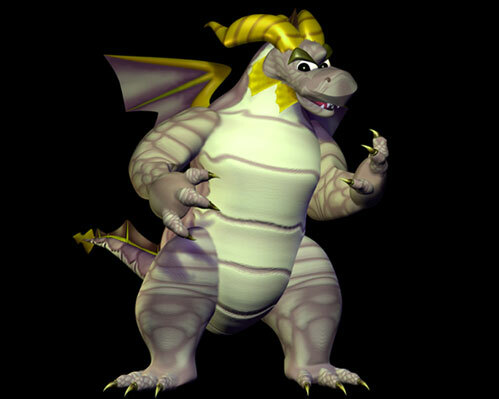 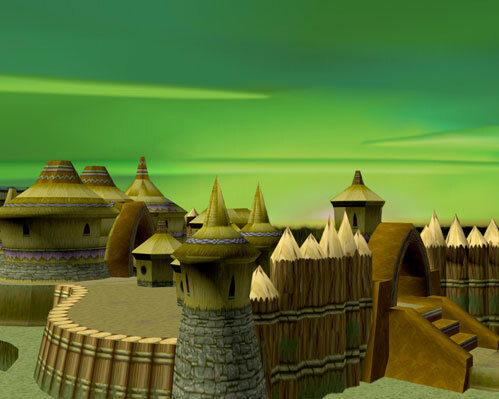 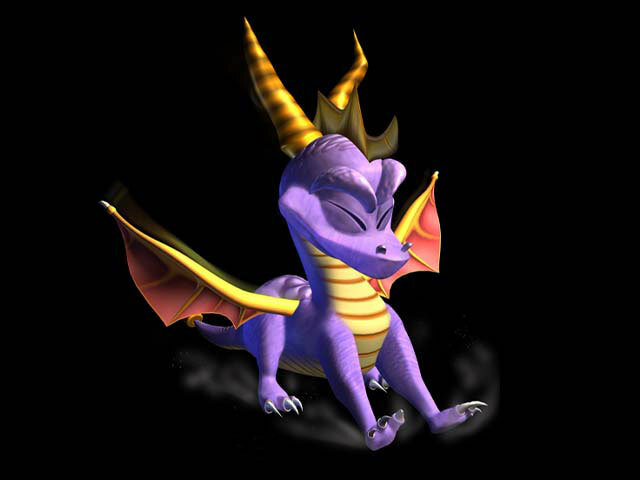 I have never seen the Official Artwork image of Spyro with closed eyes and dust around his feet before. 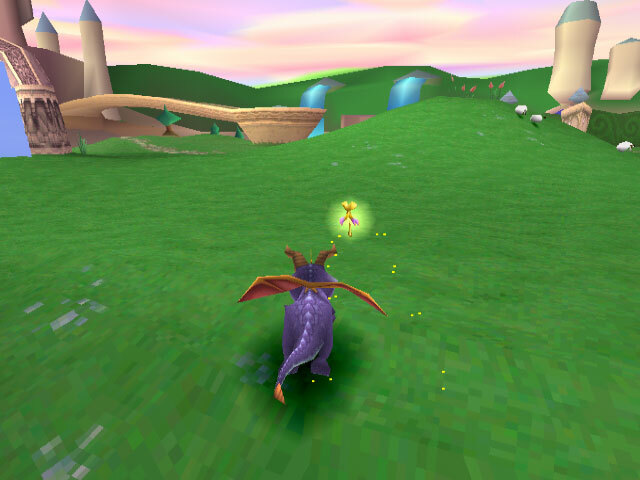 Put more screen shots. 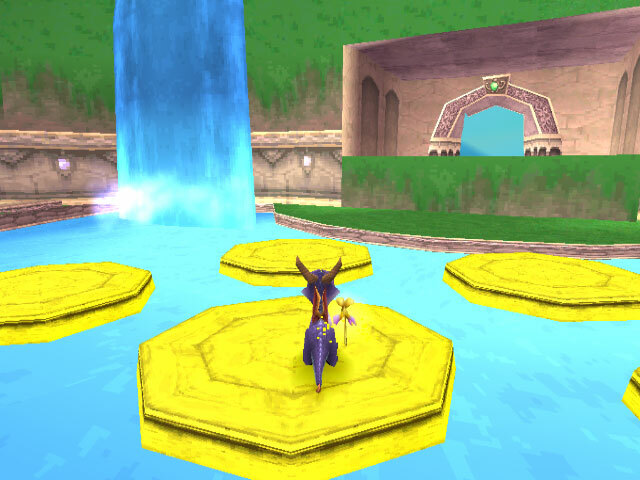 And more art work. 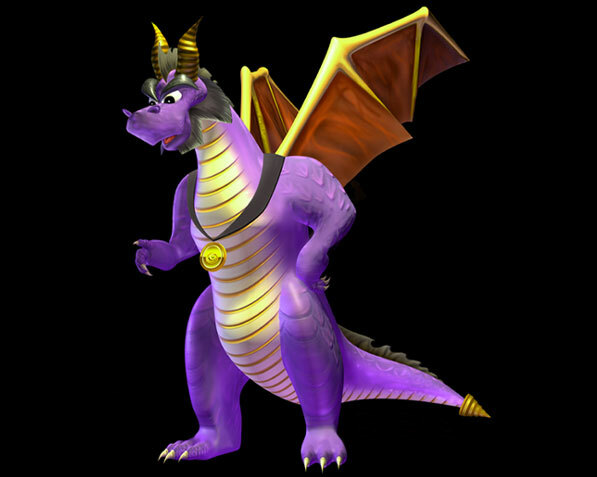 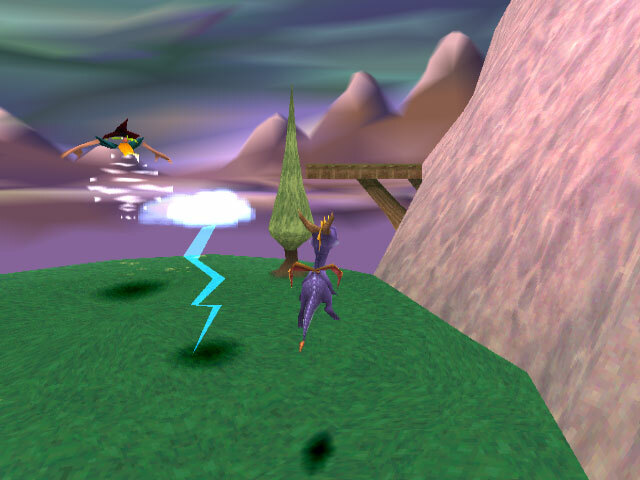 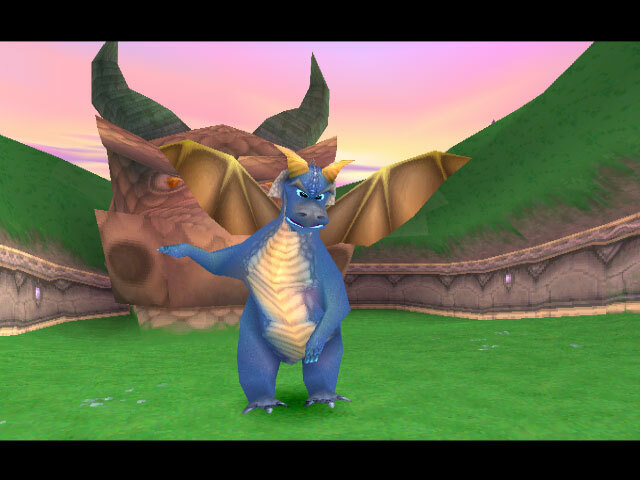 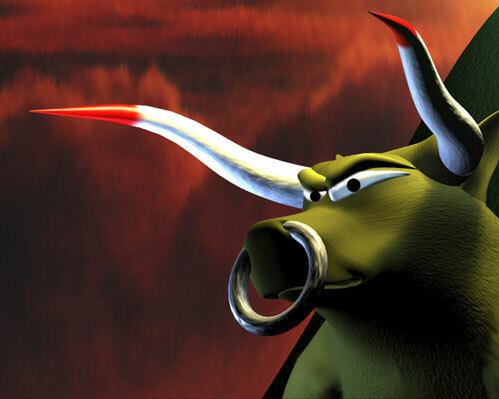 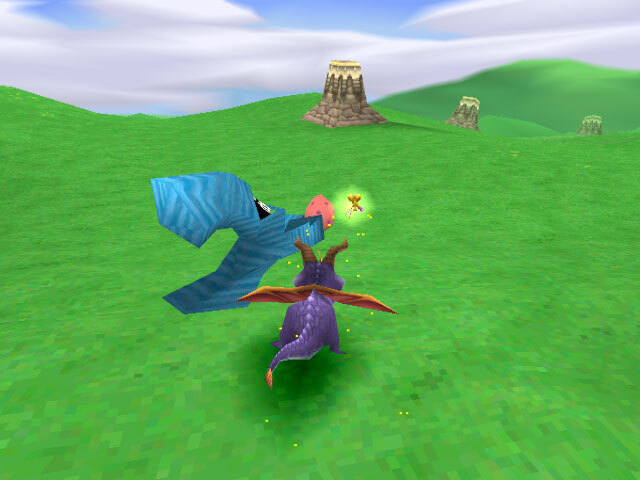 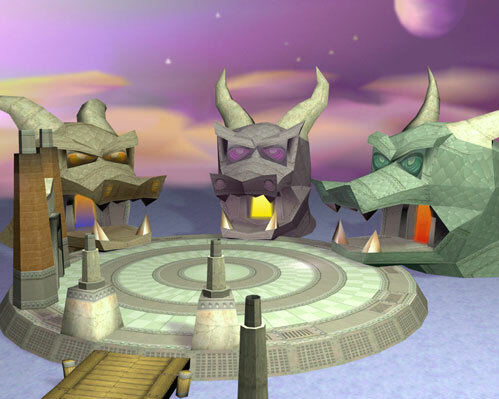 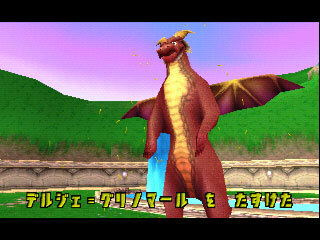 FOR GOODNESS SAKE!IT'S NOT SPYRO!I thought it was but.....IT'S SPYRO'S DAD!I found it out a few months ago by someone.Spyro's Dad was supposed to be the last dragon but Insomniac desided not to do it. 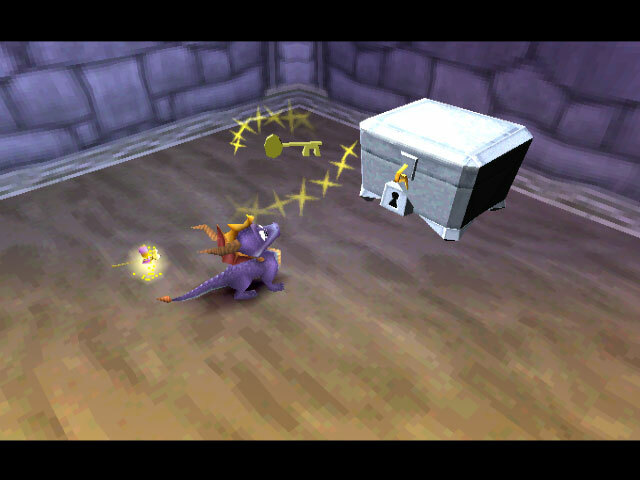 Whats the sign in the first image? 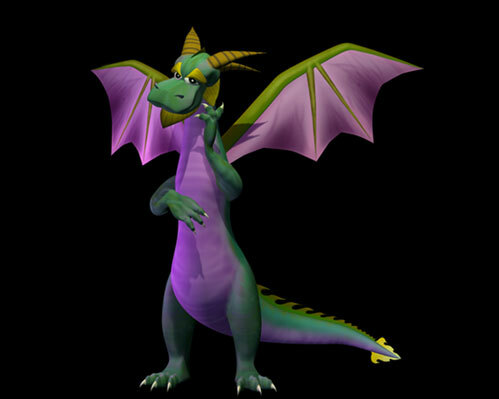 No, He is the third dragon. 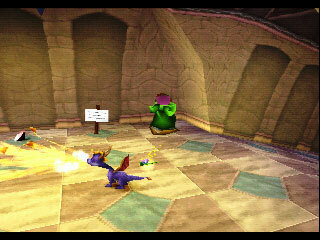 I Hate To Start Another Convieneance But Is That Dragon On The 6th SceenSHOT tHE fIRST dRAGON The Peacekeepers land?